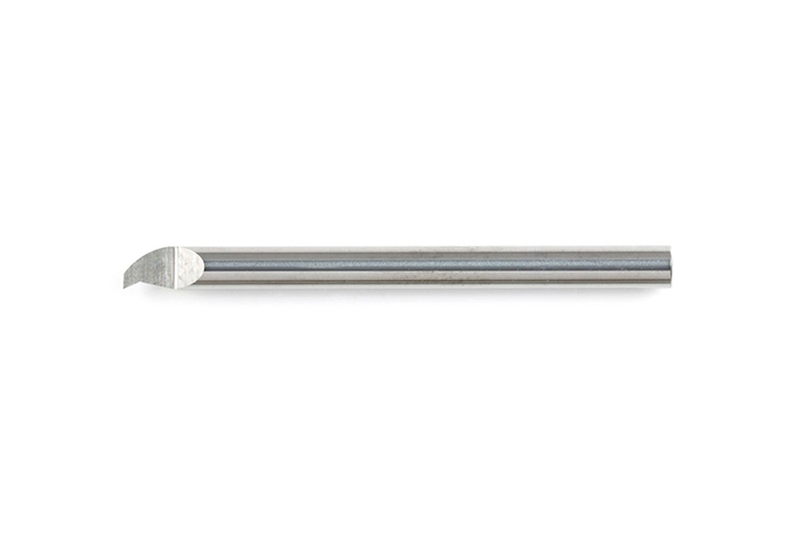 •	Recommended for use with dedicated holder Item 74139 Engraving Blade Holder. Also, compatible with Fine Pin Vise D (Item 74050) and D-R (Item 74112). •	Each blade comes in a case that can hold up to ten blades. 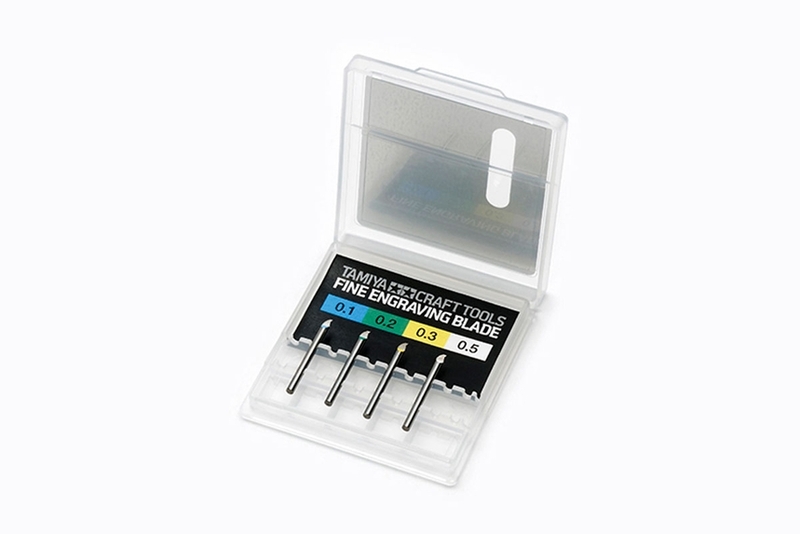 •	A color-coded marking on the shank allows easy identification of blade thickness.